In my previous post I have obligated myself to write more about Douglas Appling and I intend to keep that promise. The timing is not incidental cause today "Remixes" album was brought to daylight. The compilation comprises songs from both Emancipator's albums, Soon It Will Be Cold Enough & Safe In The Steep Cliffs. 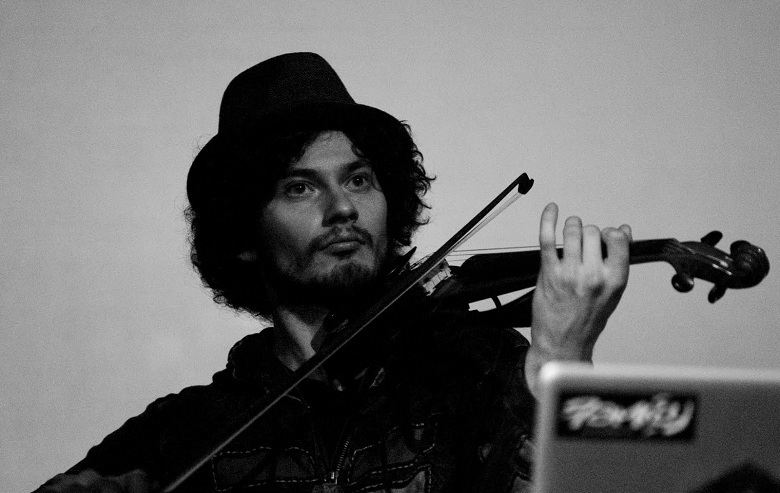 All the remixers were hand picked by Emancipator himself and he also did one remix for the "Black Lake" track. I strongly recommend the whole album, all the artists have done tremendous job, adding their personal tastes to well known and produced tracks. The best part is the whole album can be yours for only $10!